Open source poker Flex roulette webcam chat. 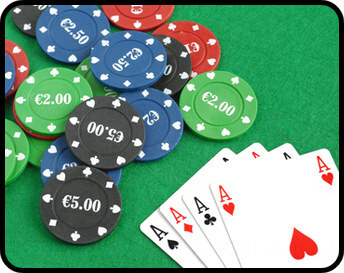 Red5poker is an open source poker game based on the roulettechat principle. It is written using red5 server and as3 flex. You are free to use it, customize it, change it etc.. It is open source: You can download it from here. 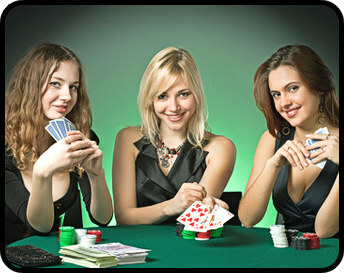 Play poker at fox poker room that's one of the best free poker game and meet millions of poker players. 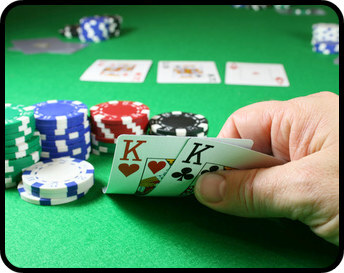 You can play poker thanks to red5-poker. red5poker is free and open source: use it as you want. No registration is required: just enter your username to enter the poker game and chat. It is written in Flash: nothing to be download, to be installed. You can see your opponent with a webcam. base on hold'em poker game. snapshots of your opponent taken.